Promise word is small but it holds a great meaning. Promising someone is to making him/her believe that you will surely do whatever you are saying. In the series of Valentines week each and every day has great values in our life. 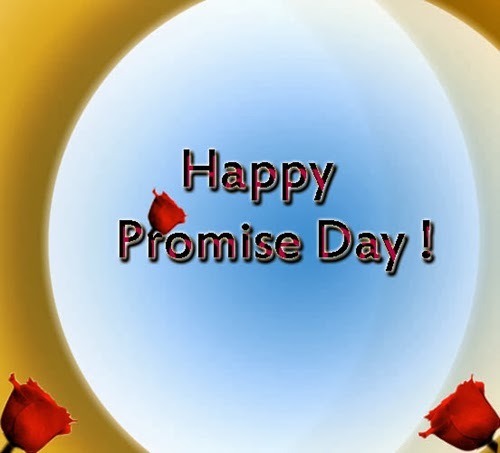 The fifth day of valentine’s week is celebrated as promise day; it means a day when you make promises to others. It is celebrated on 11th February every year. Love is so important in human lives because it satisfies the emotional needs of human beings. Love connects with our hearts. Lot of people celebrates Valentine’s Day with great enthusiasm. February is considered as the month of love and the second week of this month is dedicated to our loved ones. To celebrate Valentine’s Day people dedicate the entire day to Romance, Love, Intimacy and Lust. In the Week of Valentine’s Day, this day is one of the most important days. It is the day when you can make promises and commitments to your special ones. It gives your partner a sense of security and beautifies the relation even further. It is the day to make the promise for better days in the Future. There is an invisible thread of love that binds two souls together for a long life. Whenever you are in a love relationship commitment is always important. This special day is the right occasion for strengthen your promises and taking resolution for building a strong relationship. On the eve of this special occasion Gifts play a vital role. If you are far away from your special one on this special day and still you want to make a wonderful promise to her or him then do it away with the help of different online stores unique range of special day gifts. You can choose Flowers, Teddies, Chocolates and other categories of wonderful gift items which are sure to thrill your loved ones on this special day. Express your emotions to your dear ones on this special day with this fabulous gift which make the day special for the person whose presence makes every moment worth living. Now a days online shopping is the latest craze of our new generation. They love Online Shopping rather than conventional shopping. This online store makes delivery of your selected things to the doorsteps of your loving persons across India and also all over the world. Promise Day in a traditional manner, people meet their lovers and exchange cards and flowers to honor their loving partners. 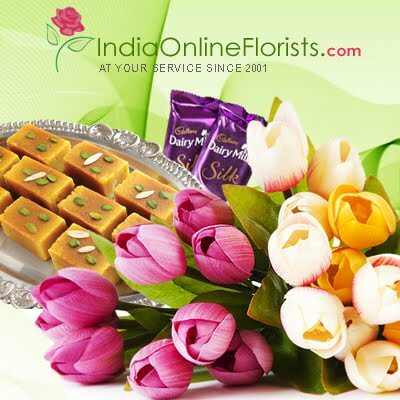 Send amazing present to India and make your loves ones feel very special. Reveal your heartfelt feelings to your loved ones on this special day and make him/her very delighted.